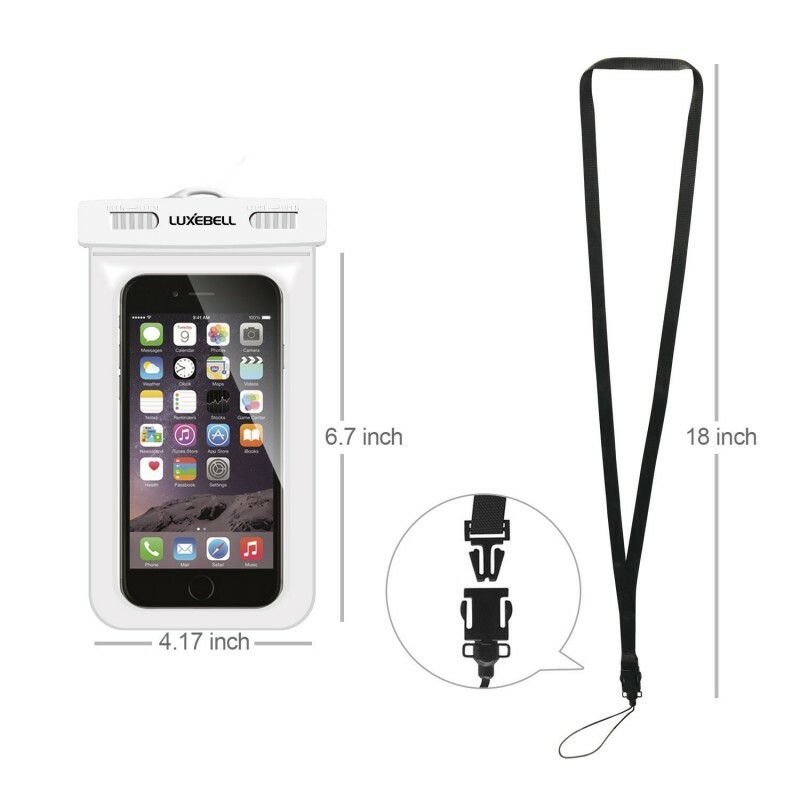 Compatible with devices up to 100mm x 170mm (clear window 70mm X 140mm). 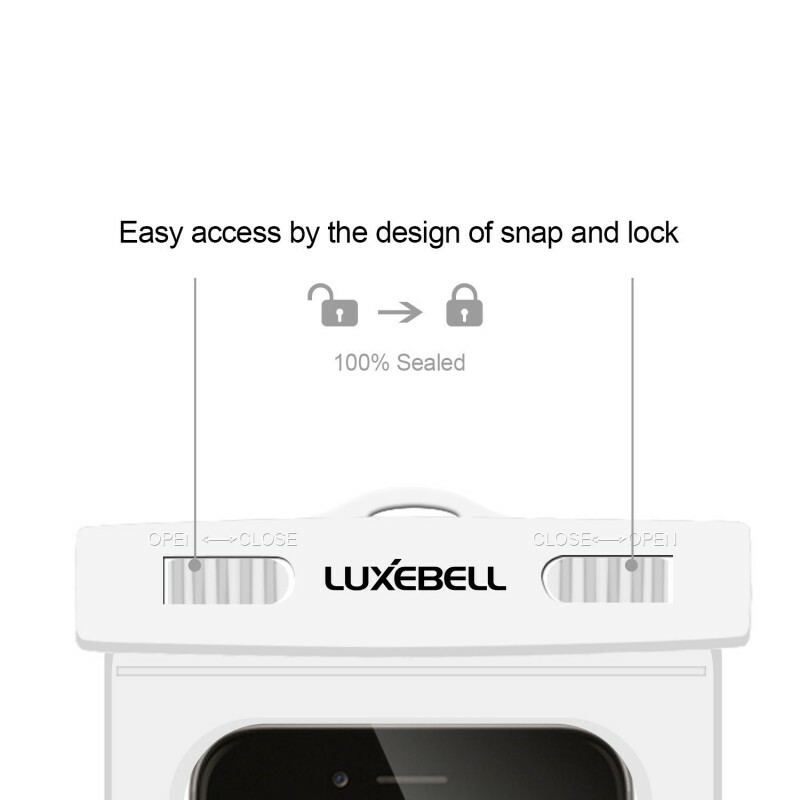 Features a simple snap and lock access. Offers waterproof / snowproof / dirtproof protection. 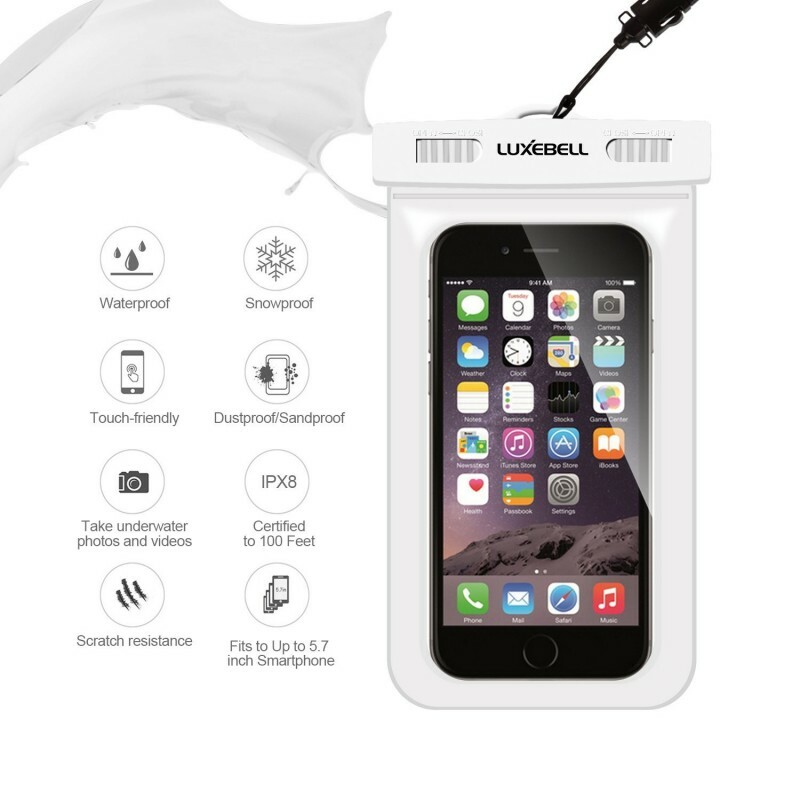 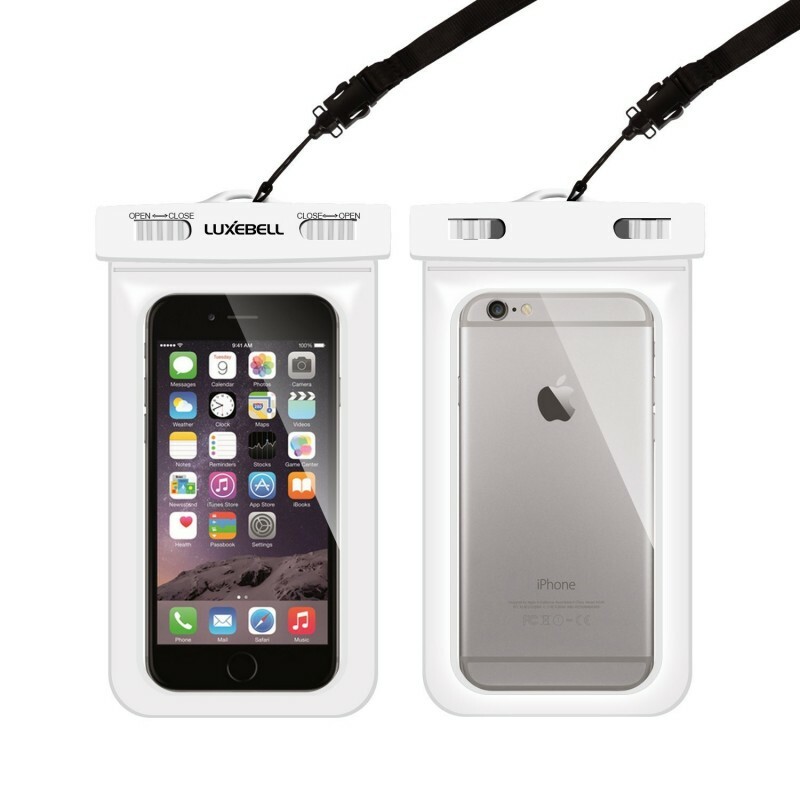 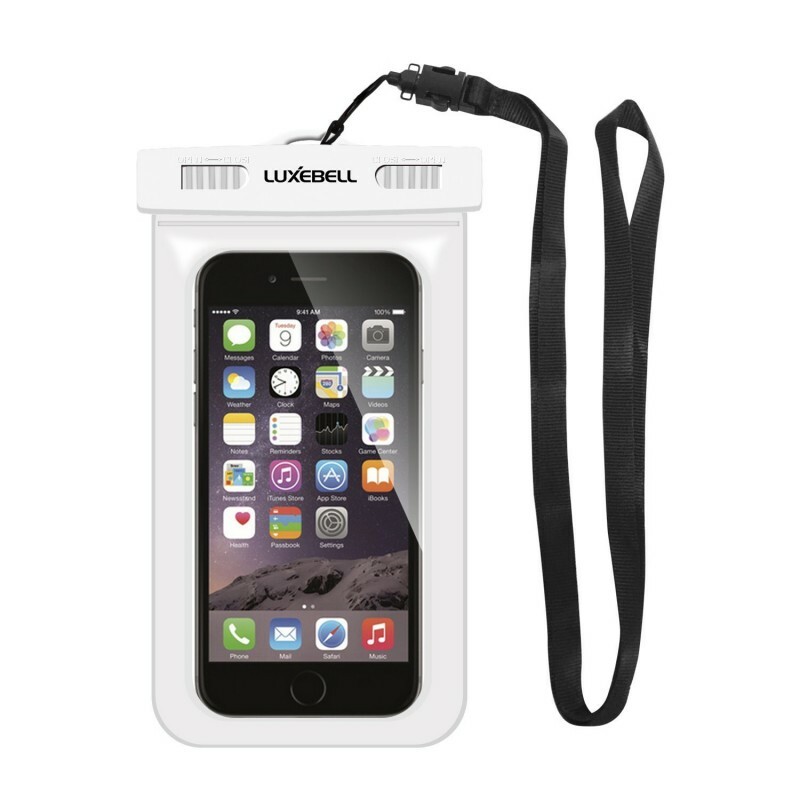 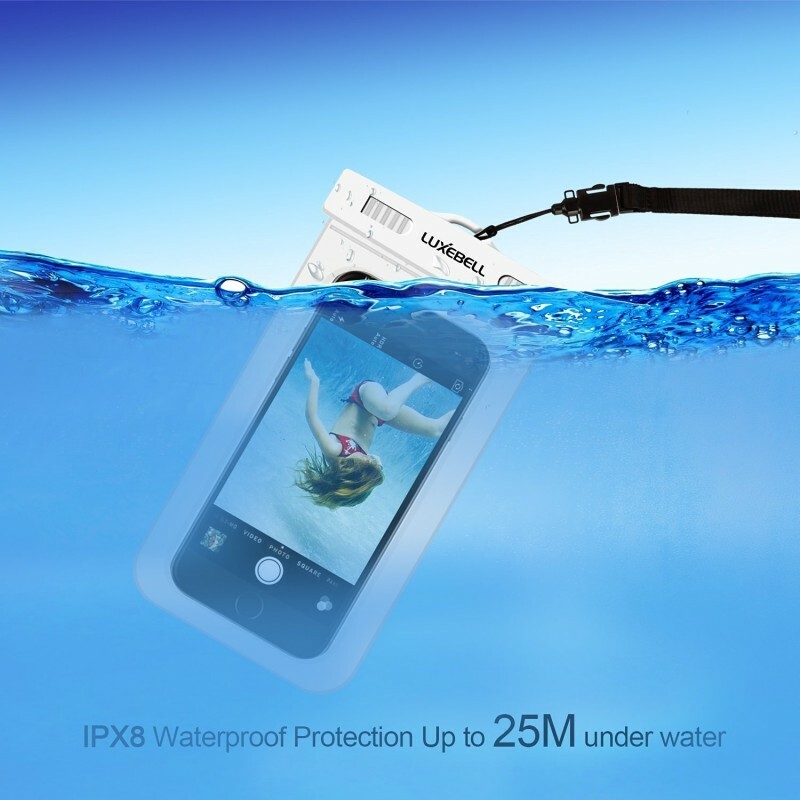 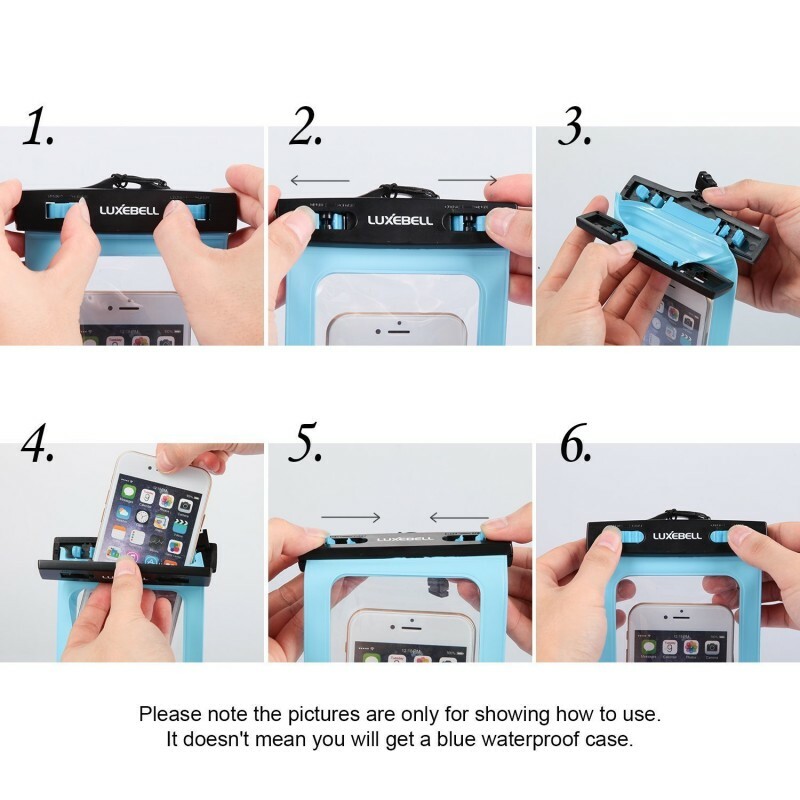 Universal waterproof case dry bag fits all smartphones up to 6.0" diagonal size.